Announcing the Return of the Final Fantasy XI 14-day Free Trial! 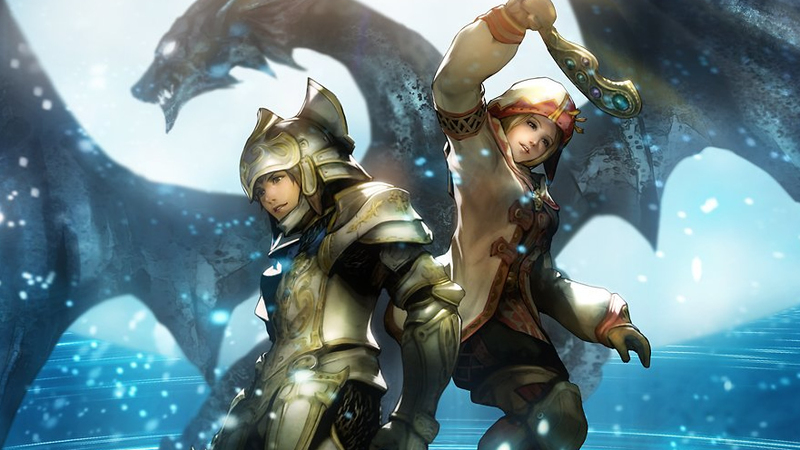 We’re pleased to announce the return of the FINAL FANTASY XI 14-day Free Trial! 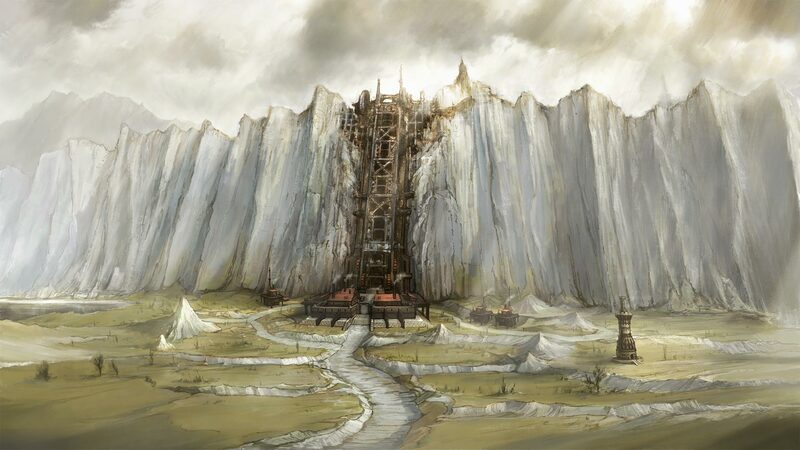 The free trial level cap has also been increased to level 50 to give potential adventurers a better chance to explore Vana’diel! Now is the perfect time to invite friends to join you on your journey!